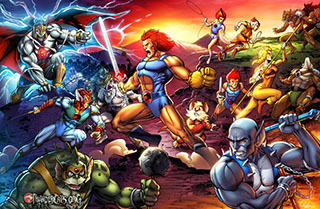 A lot of the beautiful art that you’ve seen on the site here has been provided by a talented megafan of the ThunderCats. We on the team are honored to call him our friend, and you couldn’t hope to meet a nicer guy to work on a project like ThunderCats.org with. 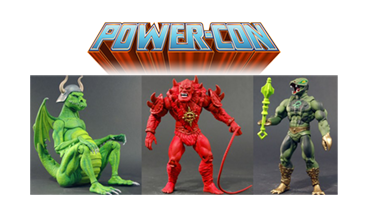 We’re still eagerly awaiting news on whether there will be a ThunderCats presence at the Power-Con event scheduled for June 4th and 5th 2016. 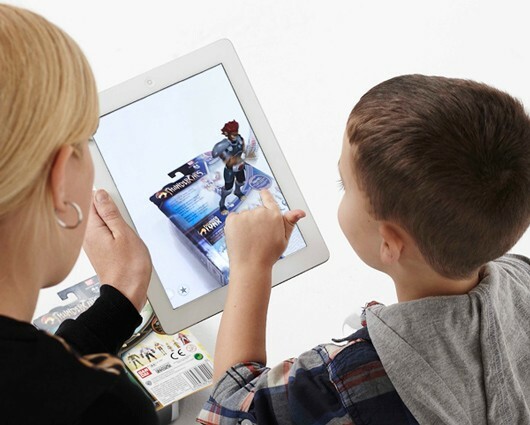 However, fans of Masters of the Universe will be happy to hear that things are in full swing. 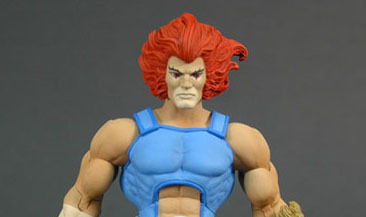 Mattel has just shared these images of the updated Lion-O prototype, which is a follow up to the first version we saw revealed at San Diego Comic Con in July. Fan feedback was already very positive for the sculpt though there was some consistent feedback asking for changes to the face, particularly around the eyebrows. 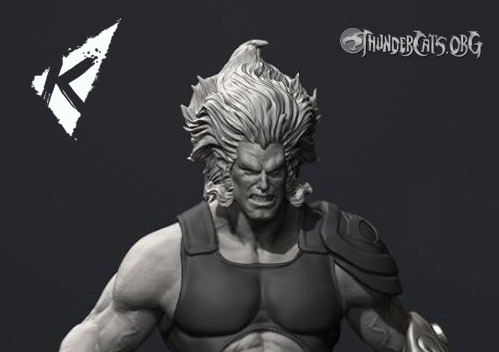 Here is the latest update from the Kinetiquettes team, with a look at the 3D sculpt on Lion-O. This is a work in progress and is not the approved final version. This is a 3D rendering, on which the final pose and finished sculpt will be based. 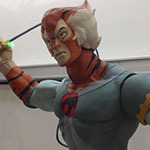 Straight from the horse’s mouth at the Mattypallooza panel at SDCC 2015 we’re posting reveals of the confirmed Mattel licensed ThunderCats line. Two actual prototypes were shared and are now on display at the Mattycollector booth. 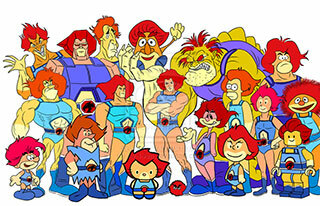 Lion-O and Jackalman along with their accessories are standing proudly on display. 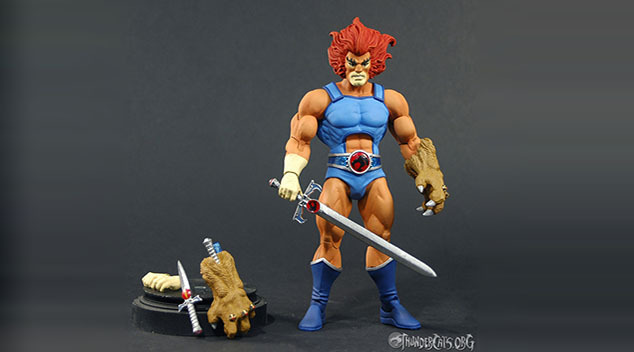 Huge news coming out of SDCC (toynewsi.com) reporting that Mattel has acquired the 6 inch license for ThunderCats and will be showing figures this weekend!